A must-have item on the menu for every Javanese Singaporean. 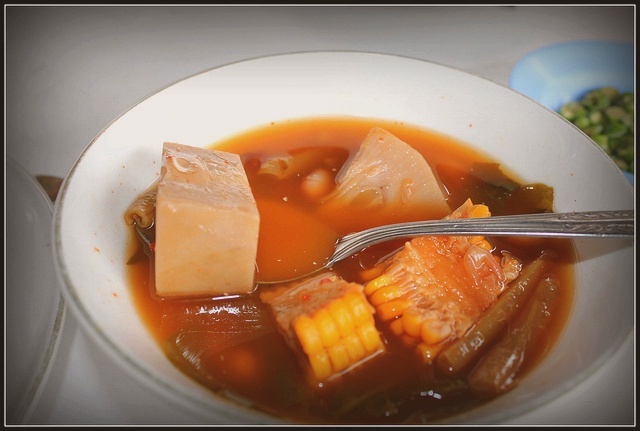 This soup has some kind of appetizing effect because of the use of tamarind or (dried) sour starfuit as one of the ingredients. I am following your blog .will try the a car timun recipe today. I can’t wait to try this recipe. Look so yummy!